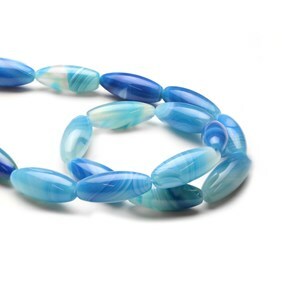 Agate is the banded form of the mineral chalcedony, with each agate gemstone being unique due to the many varieties of colours and banding. 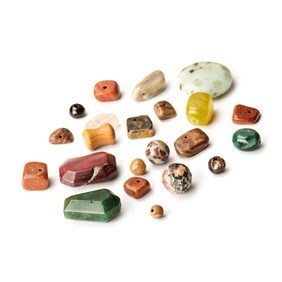 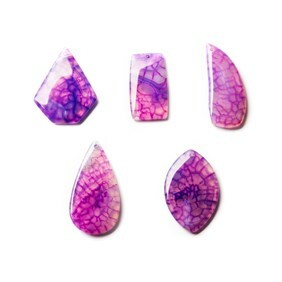 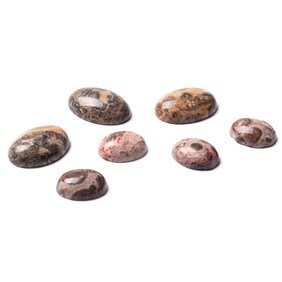 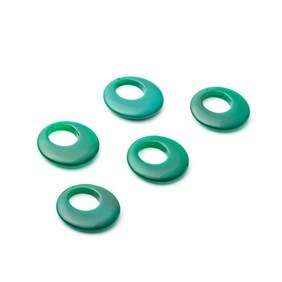 This gemstone is a brilliant choice for your unique handmade jewellery designs - shop our range of agate cabochons, faceted stones and beads below. 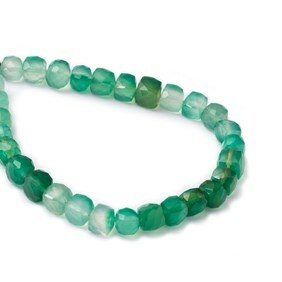 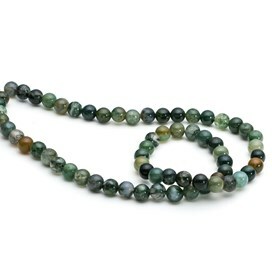 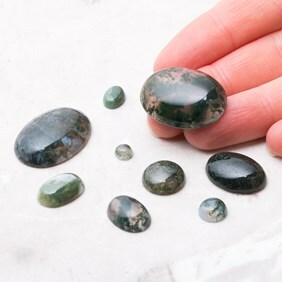 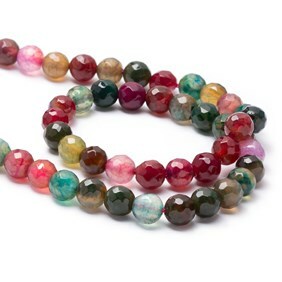 Our beautiful range of agate gemstones includes a collection of blue lace agate, green moss agate, black banded agate, Botswana and Indian agate, along with limited edition gems. 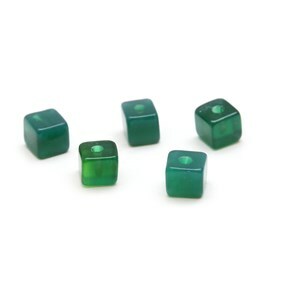 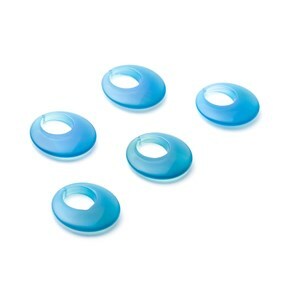 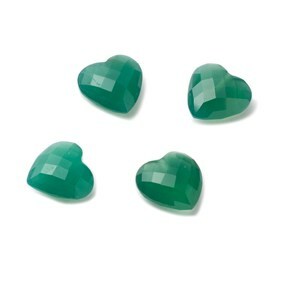 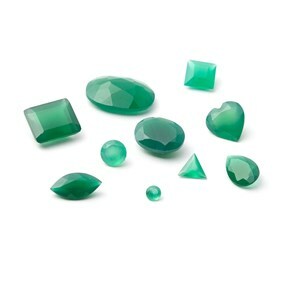 What's brilliant about this gemstone is that it's so unique, making it a gemstone you can continue to experiment with. 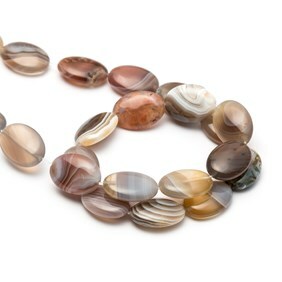 Agate is mined worldwide in Brazil, Argentina, Uruguay, Mexico, India, Australia and the USA. 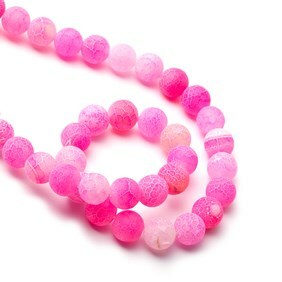 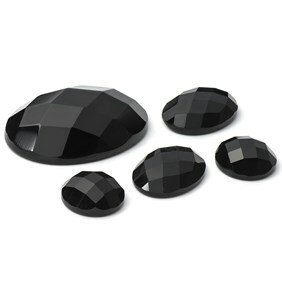 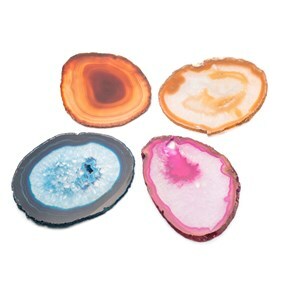 Agate measures 6.5-7 on the Moh's hardness scale. 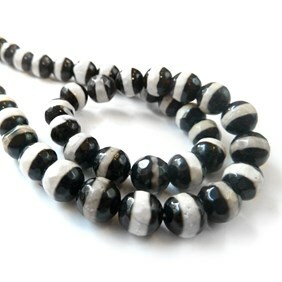 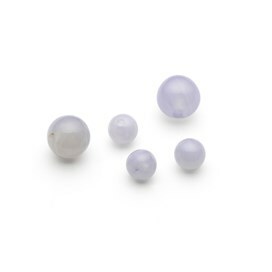 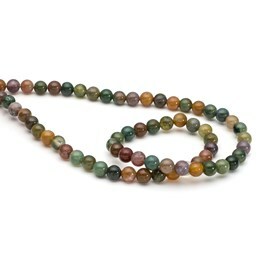 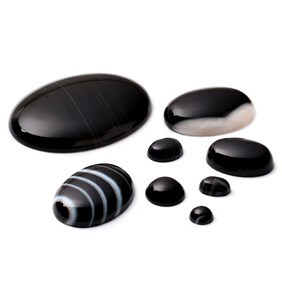 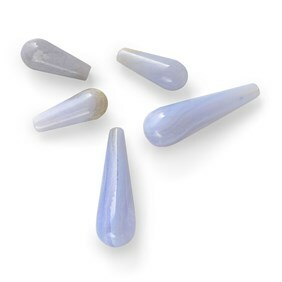 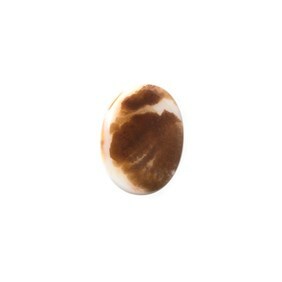 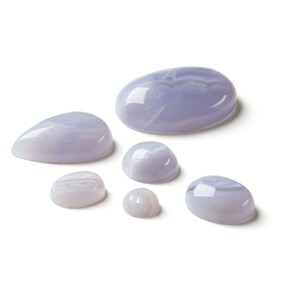 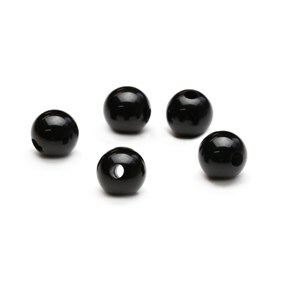 Kernowcraft's agate gemstones are available as cabochons, faceted stones and beads for your jewellery making needs. 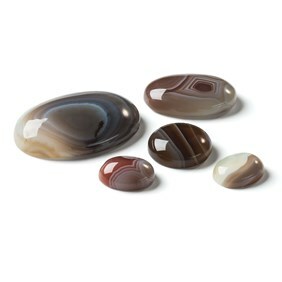 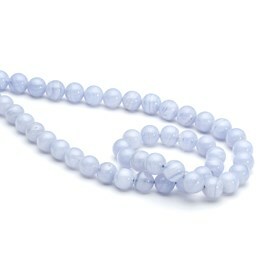 Agate is said to enhance creativity, intellect and improve self-confidence.